Laws can be complex at times, and legal process and procedures can be and confusing. At lawsg.com/divorce, we attempt to provide Frequently asked questions (FAQ) on various areas of Singapore Laws. 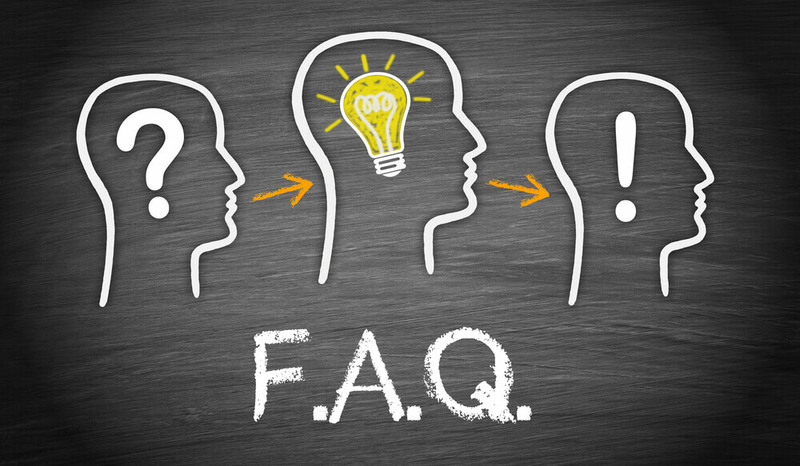 This FAQ section provides general guidance or information to the online public, and is not to be relied on by the reader as legal advice on laws, regulations, policies, government procedures or otherwise. As laws and government rules and policies change from time to time, you should consult your lawyer on any specific legal situation, and at no instance should you accept what you read on the internet as correct and accurate. Nothing in lawsg.com/divorce shall be construed as legal advice, and is not intended to be legal advice. You should seek a practising lawyer in your jurisdiction for his opinion. If you intend to rely on any of our FAQs, you are doing so at your own risk.